RE/MAX Tri-Star - Now serving Wilcox County!!! 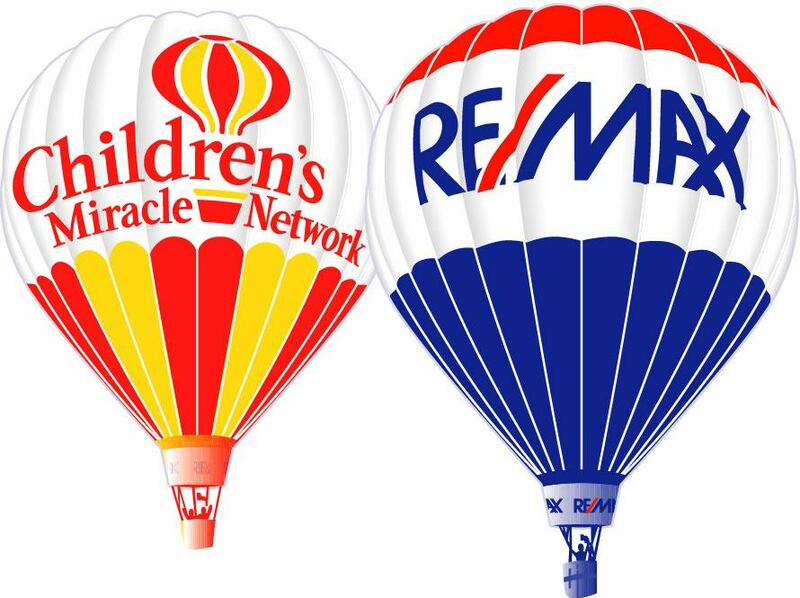 Making a donation to Children''s Miracle Network on behalf of each real estate transaction. 1 hr from Montgomery, 2 from Mobile, 4 from Atlanta, and 5 From New Orleans. Once you find us you''ll never want to leave!